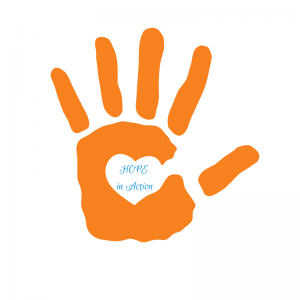 Each quarter, we share a HOPE in Action project to involve our community near and far. For Q2, we collected a number of Hope Hints from Pros We Know to share on our social media networks perpetually. Earlier in the year, we colored cards to bless some military wives. Now it’s time for our Q3 project, and it’s another fun one! HOPE Unlimited and Bed, Bikes and Beyond AirBnB are co-sponsoring a Sole Hope Shoe Party. 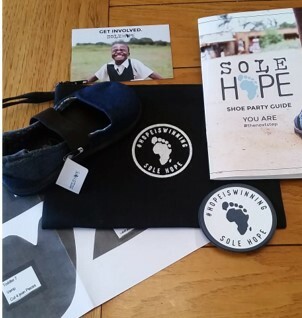 This party is an opportunity to prepare materials that will be sent to shoemakers in Uganda, who will create pairs of shoes to protect residents from diseases and issues related to walking barefoot. This project is a great fit for us for the obvious reason of bringing hope, but also because it provides work to shoemakers, and will require a number of people here to do simple but meaningful work of prepping the denim. We’ve designed the event to allow anyone in the HOPE community to participate, even if you don’t live in upstate, South Carolina. We’ve created three types of “tickets,” two of which involve participation from afar. Click below to get all the details and help us bring hope to others across the world!